Website Companies are NOT all Created Equal! 1. 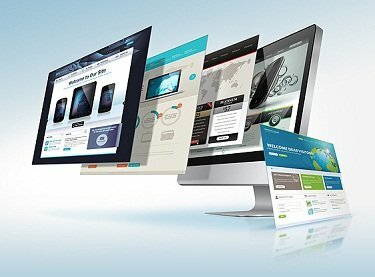 Amazing Website Design: Your website should “wow” your potential and current customers. It is also critical that your site allow your customers to easily find answers to their needs, and quickly. 2. Proper Development: All of our websites use the most modern code such as HTML5, CSS, PHP and more. 3. 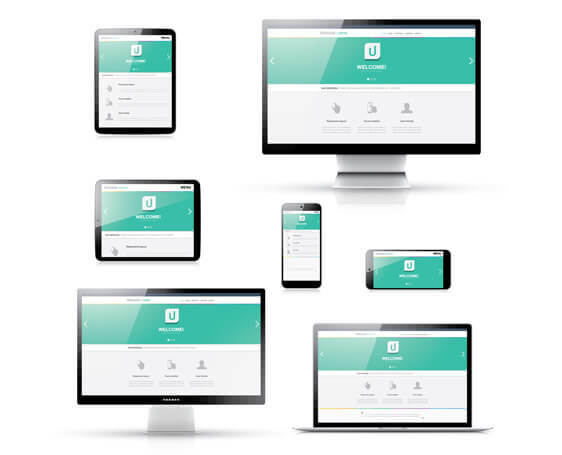 Great Communication: Many website companies use the same person for design, development and service. We have dedicated, experienced employees that specialize in each area of your project. For example, the design person ONLY does design, the web developer ONLY does development. This insures best-in-class results and is what separates our company from many others. What WebDesign309 Can Offer YOU! We built over 1, 000 websites in our first 4 years! Our firm specializes in getting the job done right and on time, which is why we are the trusted website company and advertising agency for Naperville IL. We offer website design and marketing services throughout Illinois, including Peoria IL, LaSalle/Peru IL, Decatur IL, Galesburg IL, Aurora IL, Schaumburg IL, Chicago IL, Monmouth IL, Canton IL, Lincoln IL, Springfield IL, Bloomington-Normal and the Quad Cities: Moline IL, Davenport IA, Rock Island IL and Bettendorf IA. We also offer these same services throughout the country, and have designed websites for clients in New York NY, Tampa FL, Key West FL, Clearwater FL, St. Petersburg FL, Jasper IN, Indianapolis IN and more.